What is a custom size golf flag? 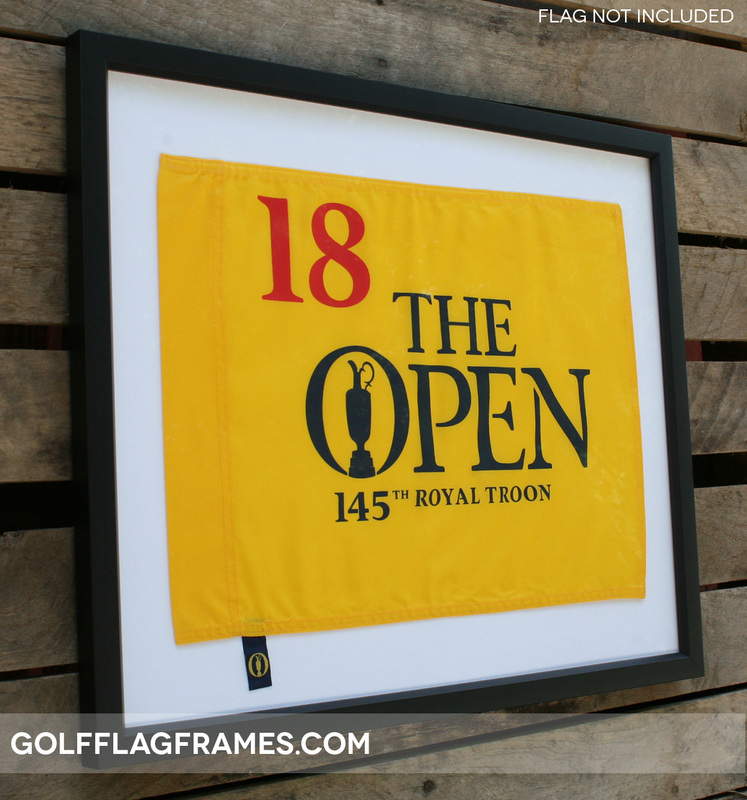 Basically if it is not a Master’s flag which is 13″ by 17″ or a PGA flag, U.S. Open or Ryder Cup which are 14″ by 20″ we usually refer to it as custom sized. Local club golf pin flags are often custom sized. Another advantage of using the custom code is that you have 5 different color mats to choose from: green, black, tan, white or navy. After watching the video come back and click here to view our custom golf flag frame options. In this instructional video GFF staff show how to finish our golf scorecard, golf ball and text frame. Click here to view the product details. 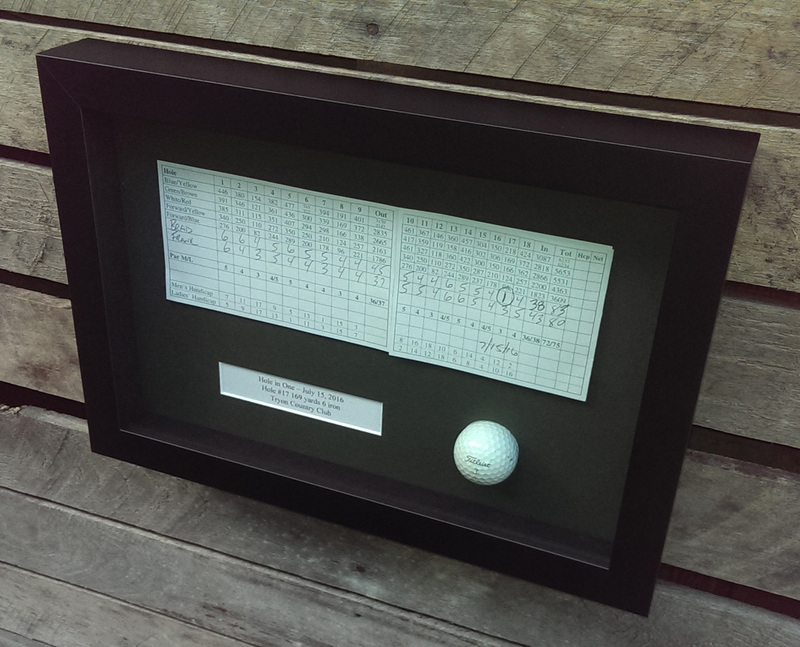 Finishing your own golf memories adds to the sentimental value of getting that special golf event on display. Golf Flag Frames is here to help. Enjoy the video.